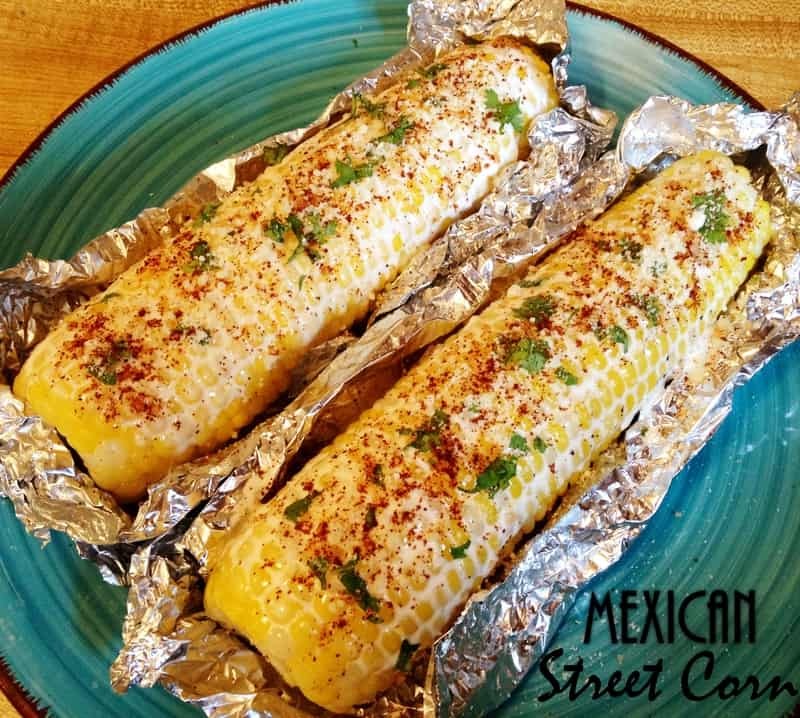 Easy, flavorful and a classic recipe this Slow Cooker Creamed Corn is a family favorite that is only 7 ingredients and is perfect for any time of year. 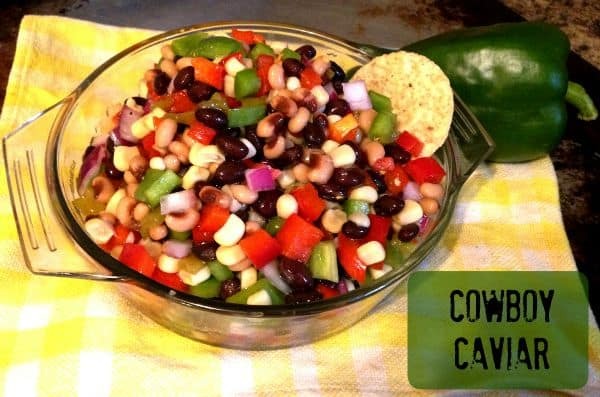 Want the perfect side dish to complement any meal? 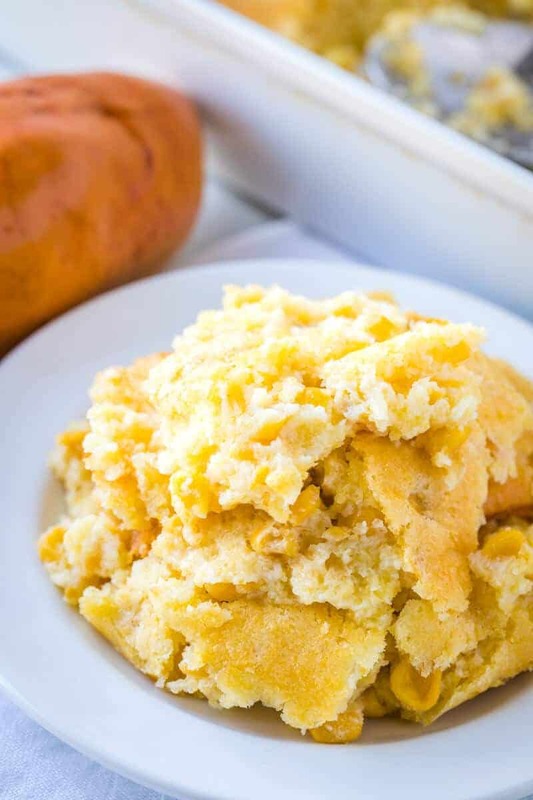 This easy Corn Casserole has minimal ingredients and whips up in one bowl, perfect for the whole family. 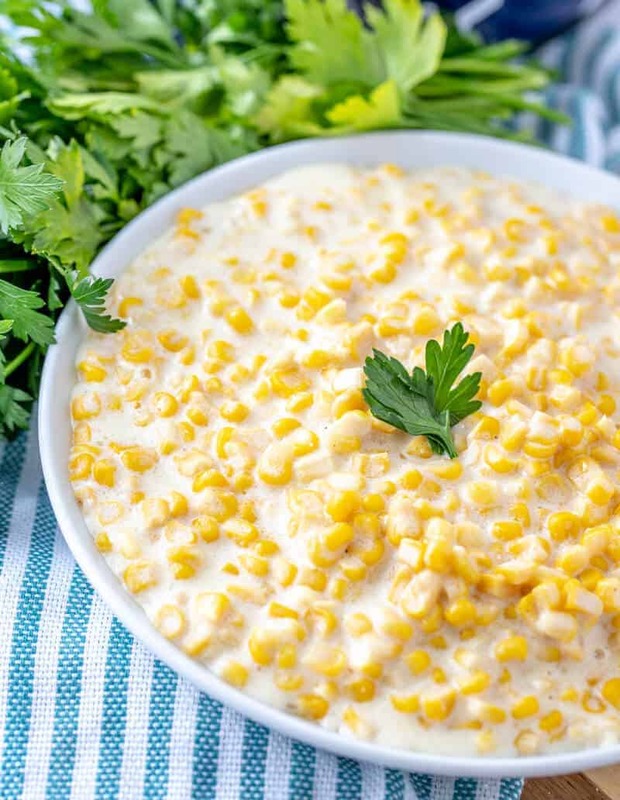 When it comes to summer this Sausage Corn Chowder is our go-to recipe for a quick and easy creamy meal that feeds a crowd and is loved by everyone. 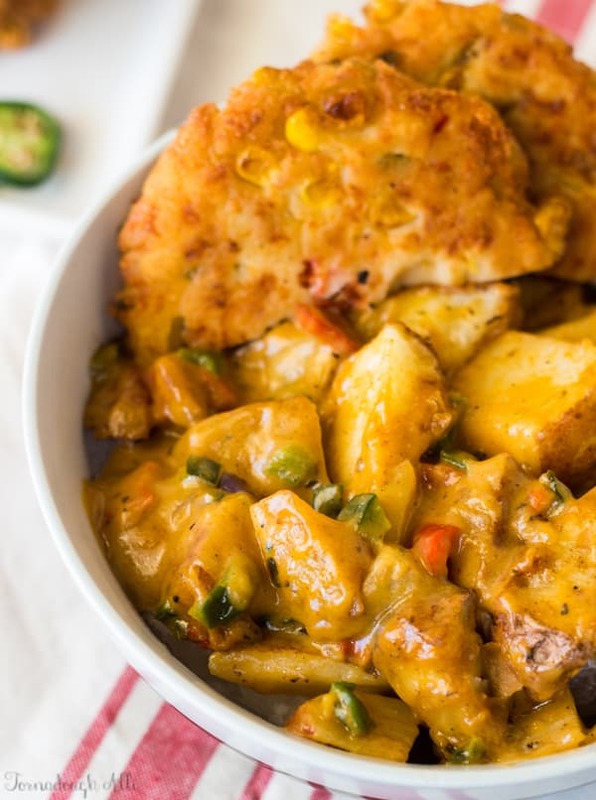 When you think of soups and chowder you think of winter right? Well think again! 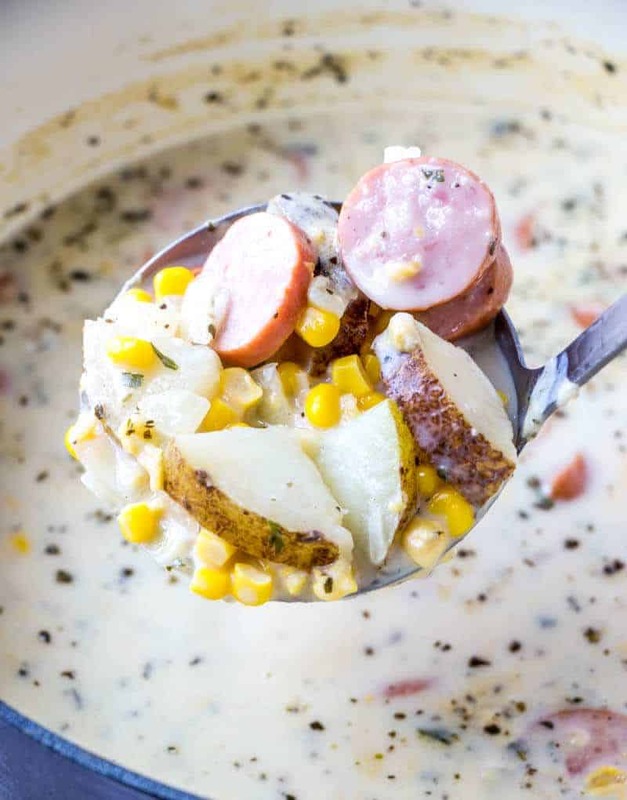 This Sausage Corn Chowder recipe is super easy and super fast and has all the flavors that I want in the warm weather months. 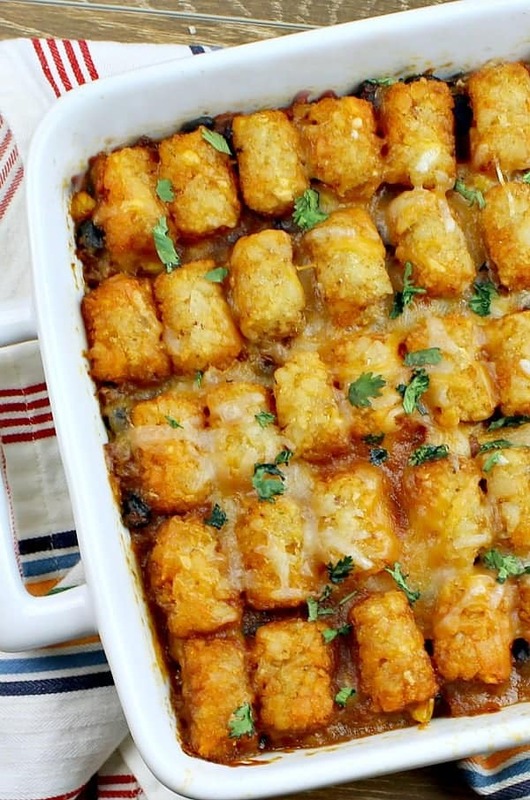 Easy and fun this Taco Tater Tot Casserole is sure to be a big hit with your family from the oldest to the youngest! 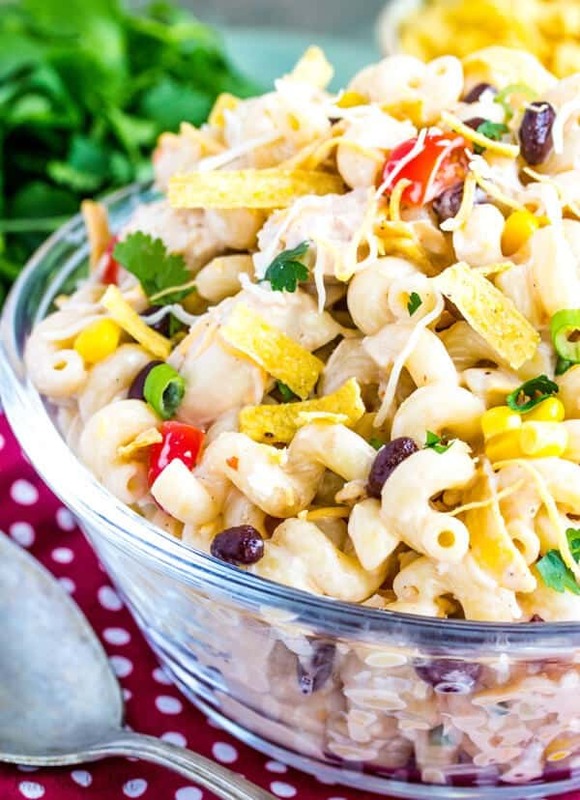 Creamy and spicy with a little bit of crunch this Southwest Chicken Pasta Salad is the perfect side dish for your next get together! With the help of LEAN CUISINE® these Spicy Sweet Potato Cakes make the perfect side dish that is quick to prepare, flavorful and a great short on time option! You guy’s know that I’m a busy mom. I have 4 kids, 3 boys and a girl and a husband who are all on the go….